British police on Friday charged an 18-year-old man with attempted murder and causing explosion in connection with last week’s terrorist attack on an underground train in south-west London. Ahmed Hassan, arrested in Dover on Saturday, was the first person detained by authorities after a home-made bomb partially detonated on an underground train at London’s Parsons Green station the night before. “Hassan is due to appear at the Westminster Magistrates Court in London later. “Three other men, aged 25, 30 and 17, remain in custody in connection with the attack,’’ London’s Metropolitan Police said in a statement. Police added that two detainees were released on Thursday. It said searches were ongoing at one location in Surrey and at two locations in Newport, Wales. Almost 30 people were injured when a bucket packed with nails and the explosive triacetone triperoxide (TATP) partially detonated on a busy train during the morning rush hour on September 15. However, the attack was claimed by the Islamic State extremist group. “The number of people injured could have been much higher had the bomb, which was concealed within a supermarket carrier bag, fully exploded,’’ experts said. 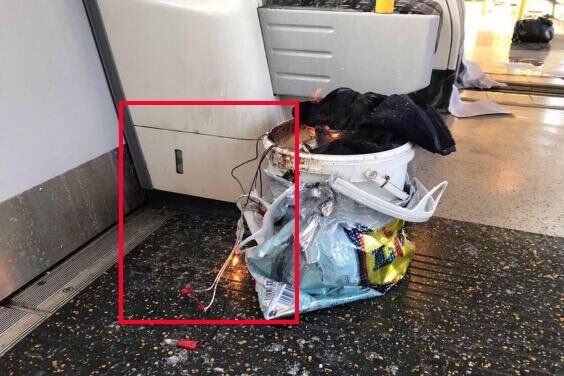 Authorities have noted that the materials used to construct the Parsons Green station bomb were easily purchased online or at retail stores, and that the device could have been built from instructions available online. 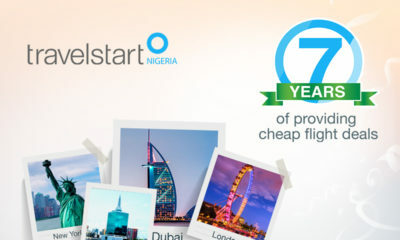 “Industry needs to go further and faster in automating the detection and removal of terrorist content online. “The industry also needs to develop technological solutions which would have prevented before it being uploaded in the first place,’’ May said on Wednesday on the sidelines of the UN General Assembly in New York. I predicted this thing and it happened. God help us This extreme terorist group is taking this thing too far.